When Should You Consider Hiring a Property Manager? Posted by Editor in Business, Housing	on Jan 22nd, 2018 | Comments Off on When Should You Consider Hiring a Property Manager? 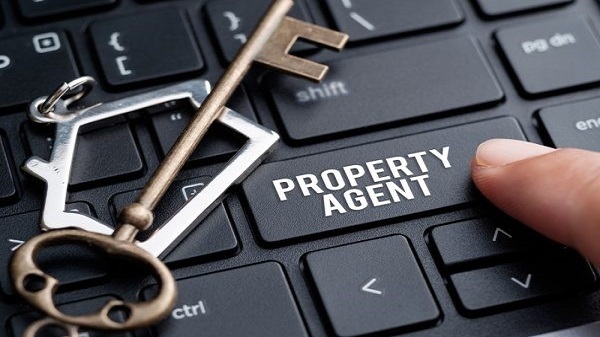 There are a lot of factors to be weighed in when deciding to seek the help of a managing agent to deal with investment properties. Time restraints, for one, hinders a property owner to keep a hands-on management on the properties especially when he or she has a primary day job to attend to. Another factor is Efficiency, since these managers are trained and learned in the many aspects of property management. But notably one of the most important factors on the list may just be Trust. You have to entrust your properties to another person — and that alone means you have to choose someone whom you have faith and assurance in. Property maintenance requires a lot of time, patience, deliberate planning, and effort on the part of the one managing it. Hence with the right property manager, your investments may prosper. Hiring a managing agent is more of a personal preference considering you rely on someone you are confident in, and unfortunately it might not be the right move for everyone to make. In Singapore, there has been some cases where property management has gone astray. Some agents ended up neglecting their responsibilities, resulting to unsatisfied tenants and unkempt properties. These instances remain few in number as they are currently but it is important to weigh beforehand if the need for an agent is truly urgent. The choice is yours to make in the end. However, in order to help you get a perspective on things, this article will present some factors you need to consider carefully before opting to hire a professional from http://www.estateinfo.sg/ in Singpaore to do your estate maintenance duties for you. The distance between your property from your residence matters a lot in your overall management experience. The further you are from each other, the harder it will be for you to manage. Take for instance your property for rent is on the opposite side of the city from where you live, chances are it would be more difficult to find potential tenants around the area, handle complaints and issues, respond when there are emergencies, and keep track of maintenance problems. The time it takes you to go back and forth and the cost of getting there will also only add up over time. In instances like these, it will be more efficient to hire a competent condo manager. Not only will the property issues be addressed properly, but it will also cut off some personal costs too. The more units you own, the more responsibilities you also have on your plate. With an increasing number of tenants, you will most likely have to deal with a whole lot more maintenance issues and complaints. Of course your life does not revolve only around tending to these concerns — and if you’ve got a busy workload then allotting time for estate maintenance may be hard to do. If these units are spread across multiple locations, it will also cost you more time commitment in managing each property’s cash flow as well as traveling from one property to the other to handle different issues. The service of a managing agent is not free. It is then wise to assess your finances first before you think of hiring a property manager to avoid any possible conflict that may arise. On average, agents charge their fee anywhere between four and 10 percent of the property’s gross income per month. A single rental property’s fee is typically close to 10 percent, but if you have 10 units or more then the fee falls between four and seven percent. Other managers also have their own way of earning additional commission for those who they work for. To give an example, there are some who charge placement fees which serves as an add-on bonus for successfully finding a tenant. Fees differ from a couple of hundred dollars up to a whooping one month’s rent. Balancing both your full-time job and supervising your property is no piece of cake. If you are packed with deadlines you have to beat and meetings you have to attend to, you may fall short of time to give the property for rent the attention it needs. In times like this, a competent agent can ensure more convenient property management. Tending after your property undoubtedly takes a lot of effort as well as your time. Your everyday responsibilities outside of your management duties will be there on a constant, and if you cannot balance both then hiring a managing agent to monitor your property may just be the best option for you. Property management involves making yourself familiar with a bunch of things. For instance, you need to have firsthand knowledge on details ranging from local housing laws to who is the most reliable repairman in town. If you are only starting out, you can’t afford to commit mistakes and cause major problem with your potential income. Common mistakes such as forgetting to have the air conditioner fixed or accidentally overlooking housing laws may be trivial at first, but it can lead to your investment’s demise. If you are clueless about the first thing when it comes to property management, learning as you go can cost you more money which is why hiring an experienced condo manager can be the right choice for new and inexperienced real estate investors. You have to shower your investments with time, patience, and effort in order for it to prosper. Tending after issues and complaints on the daily can be difficult to manage — hence is why you need to be efficient in handling them as they will remain constant for the many years to come. 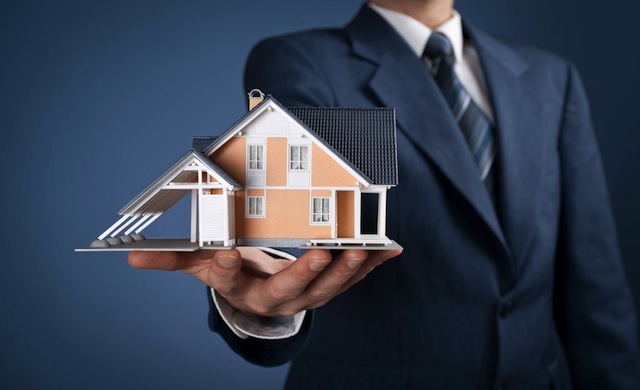 Whether you decide to do it by yourself or seek the help of an experienced property manager, what matters is that your property should be in good hands.